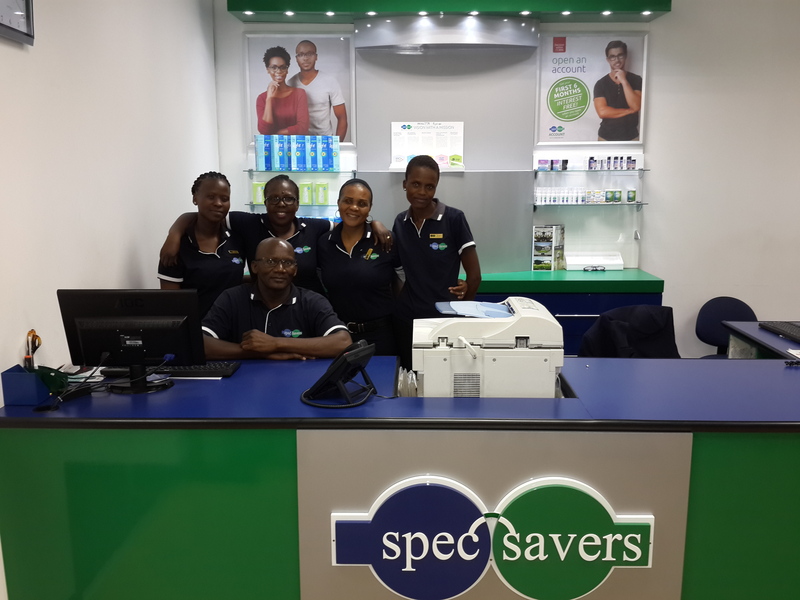 With 6 dedicated team members, Spec-Savers Northgate in Randburg is able to offer our patients 2 fully equipped testing rooms. 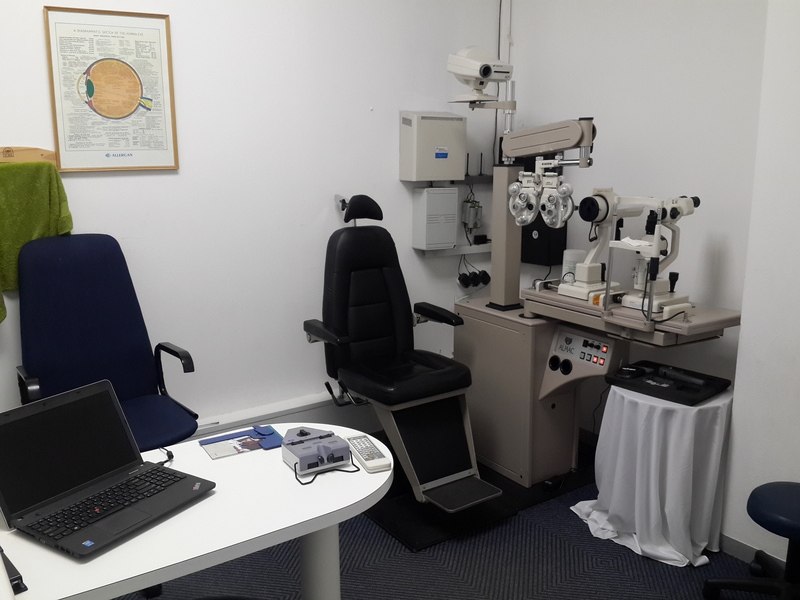 Having opened in 2005, we have 1 trained Optometrist and a highly qualified team who work tirelessly to offer our patients a quality eye test combined with affordable service and superior product for our patients. We aim to provide a passion for what we do with a focus on listening to what a patient wants and executing these desires. 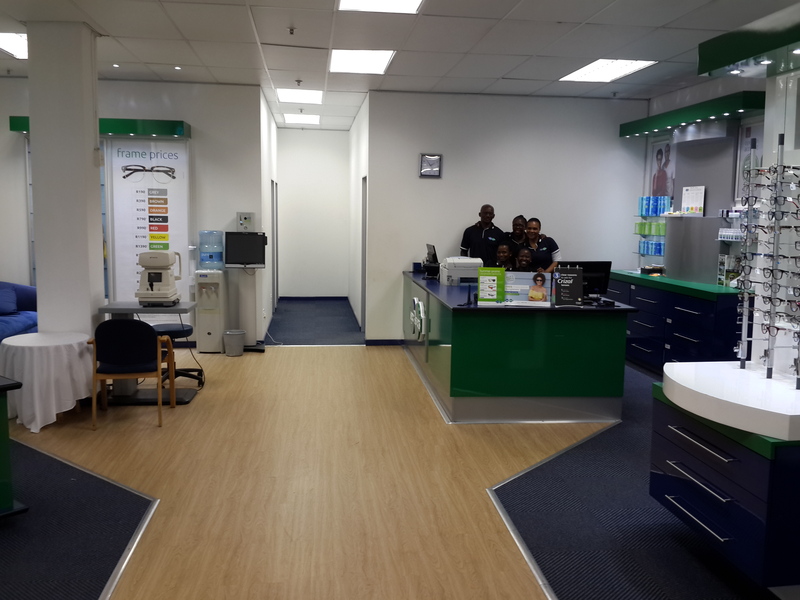 Staying up to date Clinically and Technologically is how we continuously improve.